Designed in Japan by World Champion Hiroyuki Suzuki, this full metal yo-yo brings you the full potential of various body shapes, at a low price. Izm&apos;s main concept is to create cost-performance throws that draw out the full potential of various shapes. 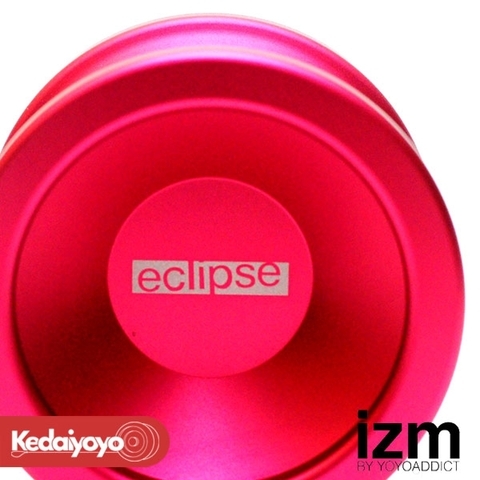 The Eclipse, their third release, combines elements of those designs to create a new masterpiece. Flat rim, straight body, with a reverse curve (inverse-round) profile have all been combined in the Eclipse. The flat rim gives impressive power and stability, the straight body gives intricate control to the player, and the inverse round design extends the sleep times of the Eclipse to squeeze in more combos. The Eclipse takes elements from many different full metal designs and combines them in a great new way. 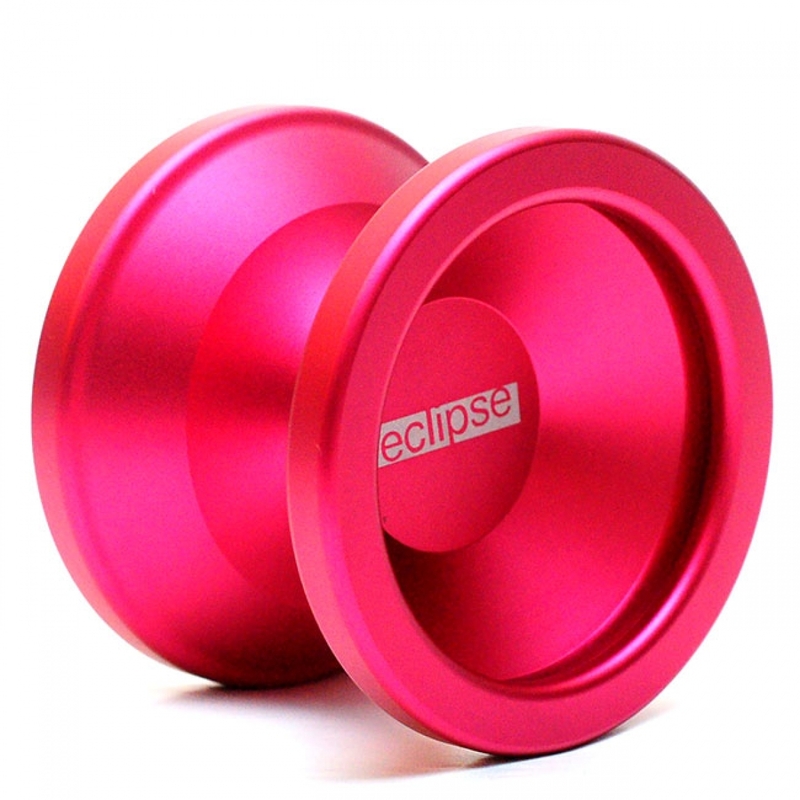 We love their concept, and we&apos;re sure you&apos;ll find their yo-yos are worth far more than they cost!